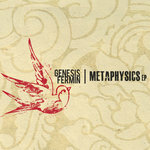 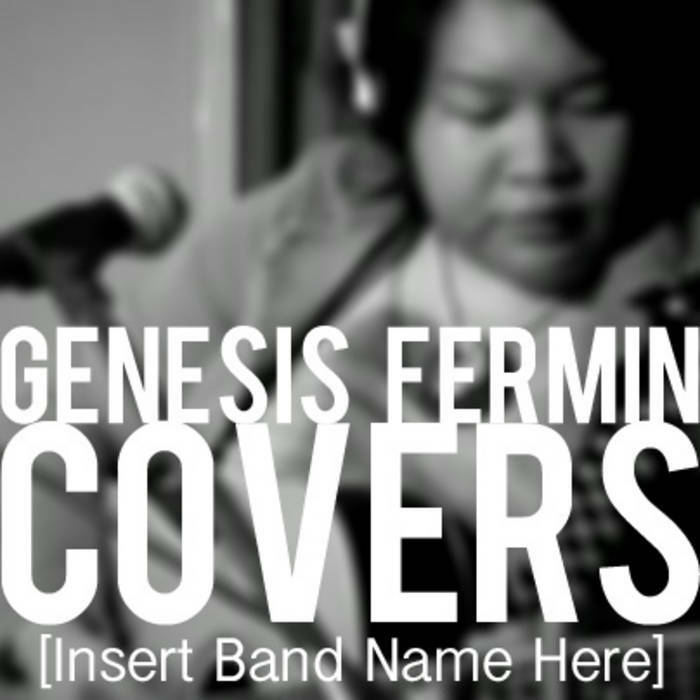 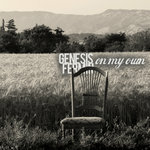 This album is a collection of cover songs by artists revered by Genesis Fermin. 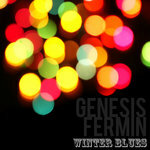 We hope that you enjoy these songs and thank you for your support. All rights belong to the original artists.